Forges-les-Eaux and the Pays de Bray, an ideal destination for the whole family! Family Plus LabelThe Forges Tourism Board has selected a wide variety of activities for young and old, both indoors and outdoors. 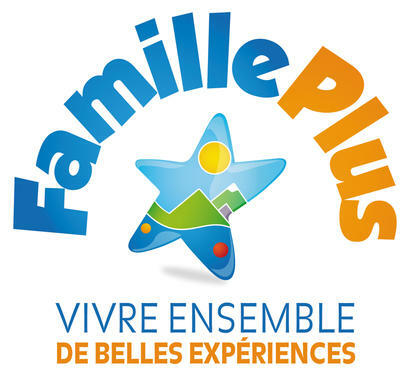 Our destination, labeled Famille Plus, a national label guaranteeing a quality welcome and suitable for families, is full of ideas for family outings! Whether you are looking for activities and entertainment for your children, or outings that involve the whole family, we have the solution! Come and spend a privileged holiday in Forges-les-Eaux, and discover a wide range of outings for the whole family, from 0 to 107 years! For a successful stay consult our list of accommodations, several partners are labeled Family Plus. Good to know: Do you have young children? The City Hall Pharmacy can provide you with two strollers and a bottle warmer for € 1 a day. Reservation by phone : 00 33 2 35 90 59 23. A deposit of 30 € will be required. Idea of Family short break ! The treasures of the countryside 1h30 from Paris ! Your accommodation "Le Gîte du Coq à l'âne" proposes you an unforgettable stay in peace and a immersion in full campaign! 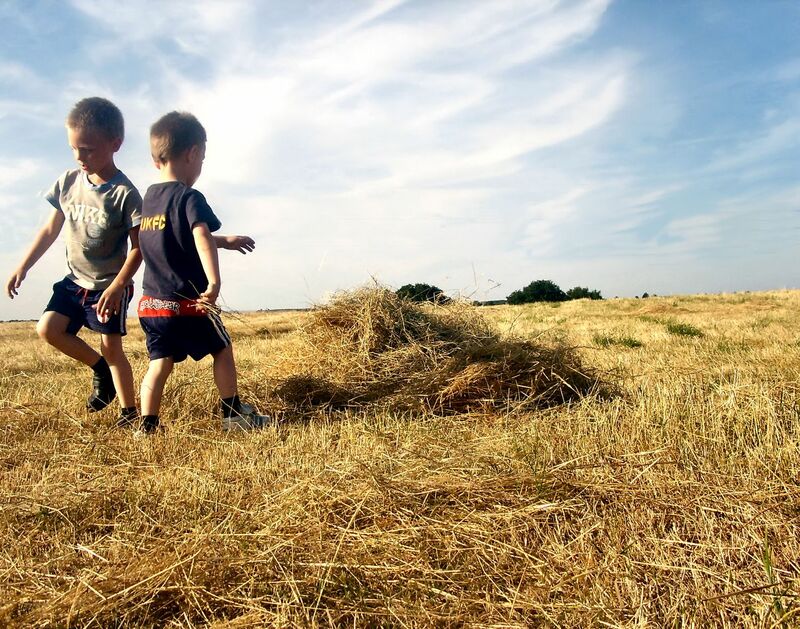 You and your family will be beautifully situated, in the heart of the countryside of the Bray and a few steps from the Avenue Verte for beautiful family walks.